Johannesburg: Ravan 1991. ISBN 0-86975-417-3, 291 pp. This evocative study traces the lives and experiences of 22 black South African women from Phokeng, a small town in the then Western Transvaal. The women – all born before 1915 – are both ordinary and remarkable. From childhood as daughters of a relatively well-to-do peasantry, through adolescence as educated Christians, to their first experiences as domestic servants in the cities of the Reef, they show an unusual perceptiveness of mind and a rebelliousness of spirit. 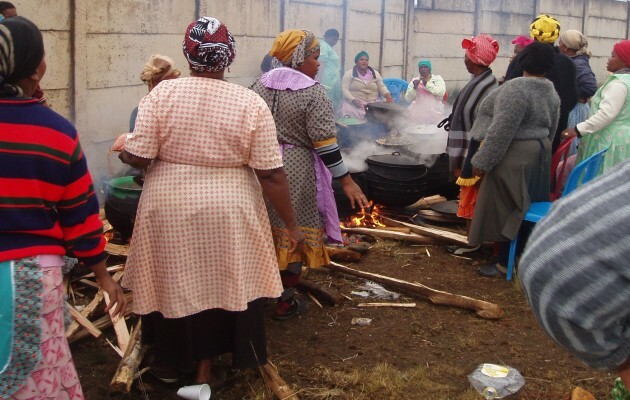 Those who marry and settle in the historic Rand-townships of the 1930s and 1940s – Sophiatown, Alexandra and Vrededorp – build strong family-structures, supporting them by illegal beer-brewing and other activities. Personal resilience and a strong sense of respectability stand them in good stead when they first experience police-harassment and township-violence in the late 1940s. Some of them transform the `culture of subterfuge´ that keeps bee-brewing alive into a more confrontational `culture of opposition´ in the 1950s when the apartheid-regime begins attacking their very basis of survival. 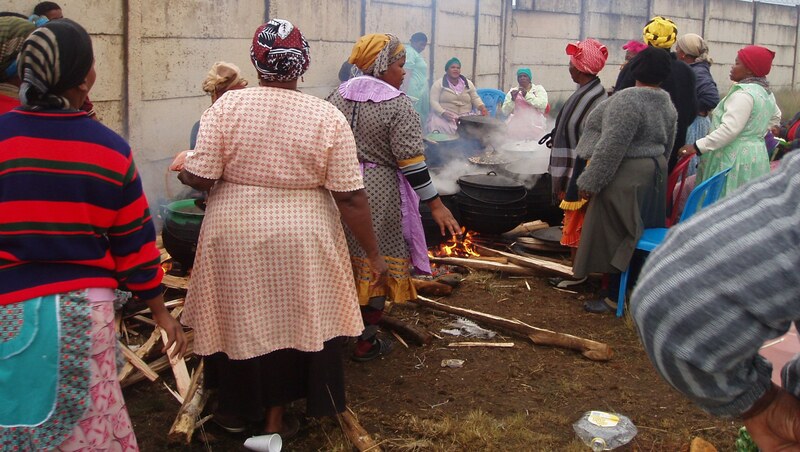 But despite some of these women’s participation in acts of defiance, the increasingly harsh township-environment finally drives them back to Phokeng, by now a ‘homeland`-town dependent on platinum mines for its income. Here they survive on meagre pensions and the support provided by their children. Belinda Bozzoli is the author of The Political Nature of a Ruling Class: Capital and Ideology in South Africa, 1890-1933; has edited three collections for the History Workshop; and co-edited History from South Africa for the Radical History Review.